Put simply, ‘the cloud’ is where your data lives. 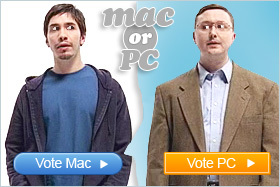 It’s accessible to whomever you choose, from any device, whenever. Still confused? Check out this cloud computing guide to clear up any questions you might have. For those ready to dive headfirst into the cloud, here are five of the best cloud computing apps that every designer should be using. Dropbox is a fantastic way of sharing mock-ups with clients and co-workers, even if they don’t have an account themselves. It syncs files automatically so you don’t have to worry about logging on and uploading your work every time you want to collaborate remotely. 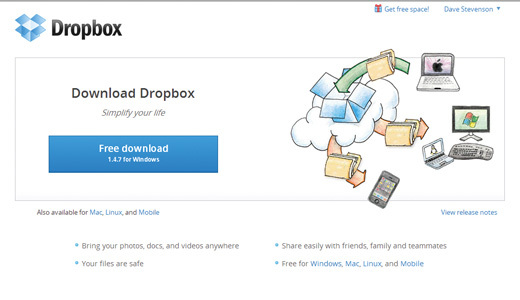 Accessible from most devices, Dropbox means you can access your (and others’) work wherever you happen to be. 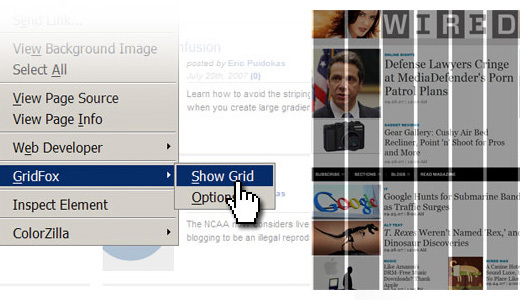 GridFox is a Firefox extension that lets you overlay a grid onto any website. It’s really useful for checking designs that are supposed to follow a grid based layout and making sure that the final coded version of a site conforms to the grid of the original mock-up. It’s easy to customize and can really help create and maintain pixel-perfect grid based layouts. 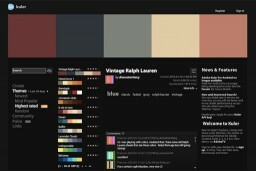 Kuler is essentially an active online community where you can browse, save, create and publish color themes. It’s fantastic for inspiration, and lets you search themes using varying metrics (newest, most popular, highest rated etc.) and download them to your device. 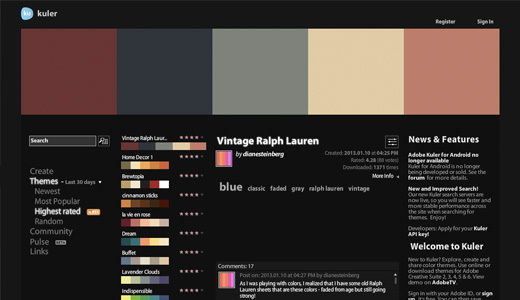 You can also create themes based on colors or images using color theory to help you work. 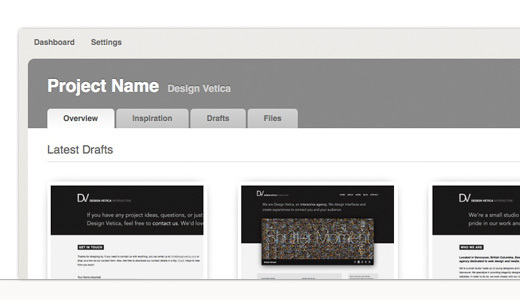 Draftboard simplifies the design mock-up and annotation process by streamlining collaboration. In web design the mock-up stage is crucial, and Draftboard allows mock-ups to be viewed and annotated as they progress, so that you’re easily able to track changes and improvements. It also has a feature that allows you to add links to inspirational articles and websites to your mock-up, so that collaborators can truly understand your aesthetic vision. 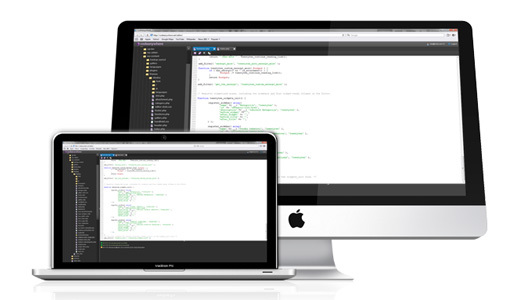 Codeanywhere lets you start developing websites and apps wherever, whenever. You can begin a job at home, continue on the subway and then pick up where you left off as soon as you get in to work. You don’t need to install anything, just log on to Codeanywhere and all of your work will be there waiting for you exactly as you left it. Using cloud computing can be invaluable, but using cloud computing services can eat up your bandwidth. Make sure you’ve got the appropriate connection for your internet usage with this networking guide, and you’ll be reaping the benefits of the cloud in no time at all.